$50.59 $99.99	Get Your Stuff! 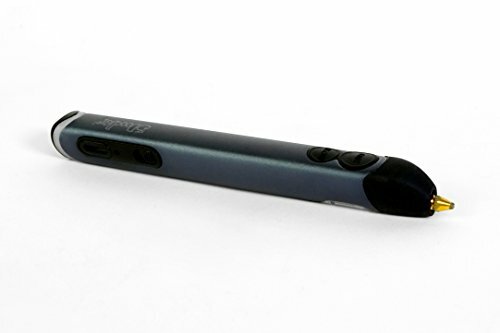 Why draw in just 2 dimensions when you can draw in 3 dimensions? NO RISK PURCHASE, COMPLETE 3D SET: 360 days FREE replacement policy and unrivaled 24-hour global customer service. 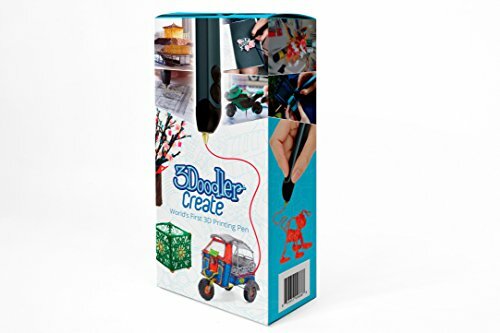 THE BOX INCLUDES: 3Doodler Create 3D Pen, 50 FREE Plastic Strands in a selection of multiple colors and materials, Power Adapter, Quick Start Guide, Tools & a ton of creative potential! Please refer the User Manual before use. 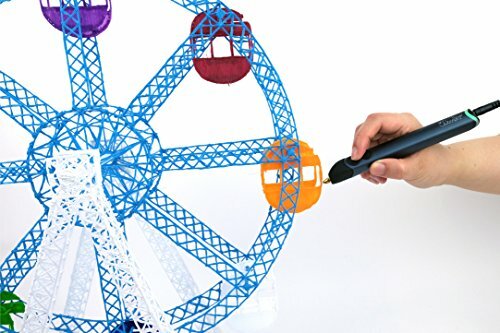 If you’re the artistic or engineering type, you’ll love the 3Doodler Create 3D Pen because it lets you draw in 3 dimensions! 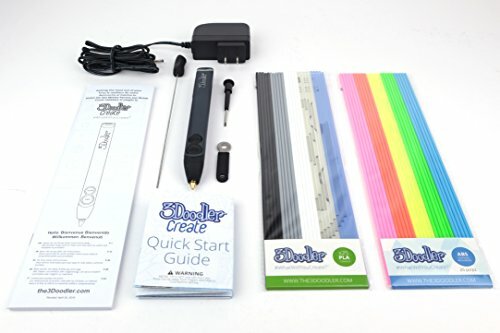 Not just 2 like when using a traditional pen and paper setup. 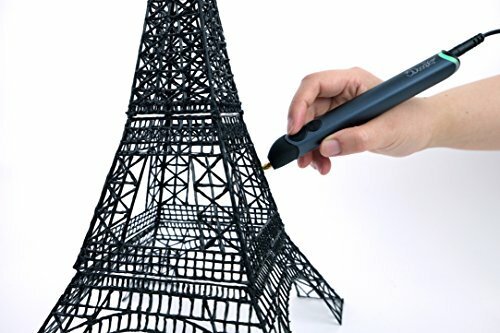 Using much of the same technology as the latest 3D printers, this small device let’s you create plastic 3D “drawings” (though, I’d call them sculptures) out of high-strength plastic. 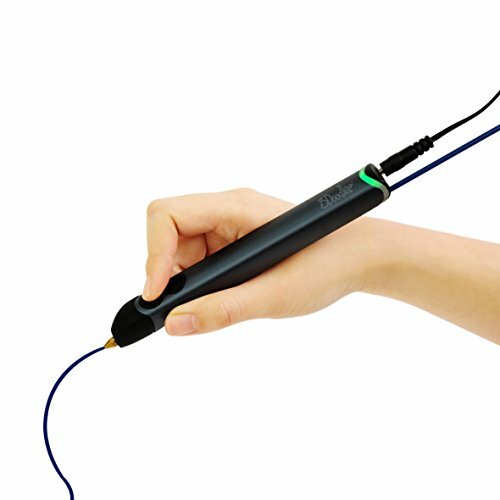 If you’re less artsy but more of a “handy” person, this is a great gadget for your toolbox! 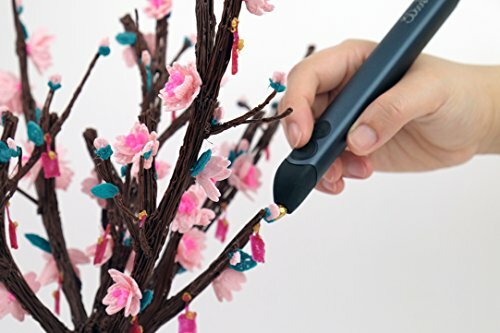 It’s the perfect way to attach or repair plastic parts. Hell, if you need too you can even “draw” custom pieces to help you fix something. For example, I used one to create a new battery cover for an old Sega handheld video game system. It worked like a champ!! Product Dimensions 6.3 x 0.7 x 0.7 inches. 65 Different color plastics available.